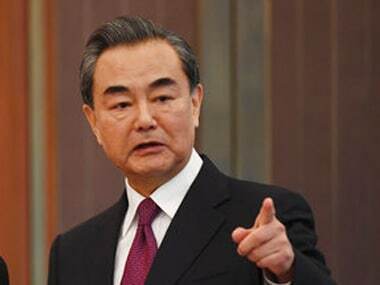 Beijing: Amid reports of Pakistan's move to withdraw its bid to include Diamer-Bhasha Dam in PoK from the CPEC framework, China on Thursday said it was not aware of Islamabad's decision but the project to connect Xinjiang and Gwadar port is "progressing smoothly for the time being." Pakistan's Water and Power Development Authority (Wapda) Chairman Muzammil Hussain was on Wednesday quoted by the Pakistan media as saying that "Chinese conditions for financing the Diamer-Bhasha Dam were not doable and against our interests." "I am not aware of the information mentioned by you," Foreign Ministry spokesman Geng Shuang told media here when asked about Pakistan's decision to take the dam project off the table contending that the conditions proposed by Beijing is "not doable" and goes against its interest. 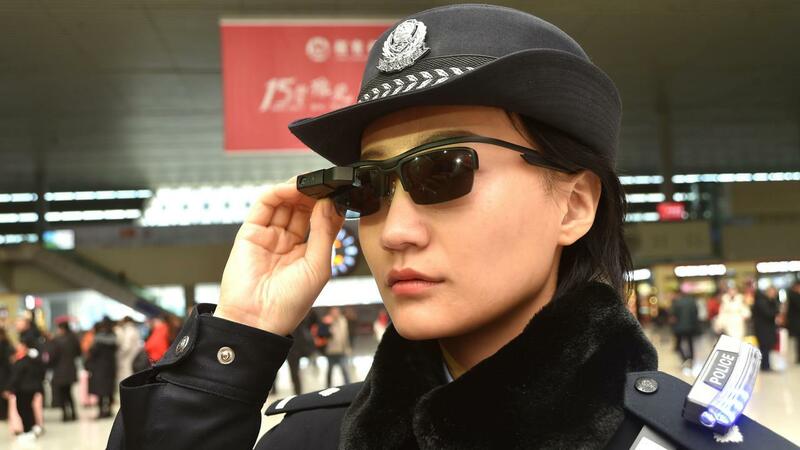 "I can tell you that China and Pakistan cooperation is extensive and profound," Geng said. "As far as I know CPEC is progressing smoothly for the time being." These conditions were unacceptable, therefore, Prime Minister Shahid Khaqan Abbasi approved a report to finance the dam from the country's own resources, Hussain said. 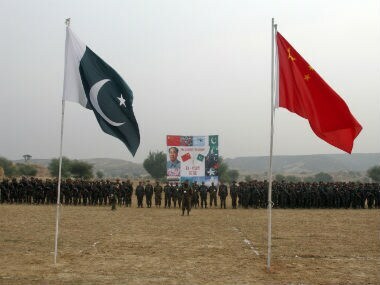 Pakistan's decision to publicise Chinese conditions came as a surprise, considering it shares close and "all weather" ties with China. The JCC is the highest decision-making body of the China Pakistan Economic Corridor (CPEC) through which China is infusing over USD 50 billion cash into Pakistan financing a host of energy projects. The CPEC passes through Pakistan-occupied Kashmir (PoK). Defending the connectivity project, Geng said "as for the CPEC we follow the principle of extensive consultation and joint shared benefits to promote the building of the CPEC. It is conducive to promote connectivity of the two countries and connectivity of the whole region. As far as I know, CPEC is progressing smoothly for the time being." 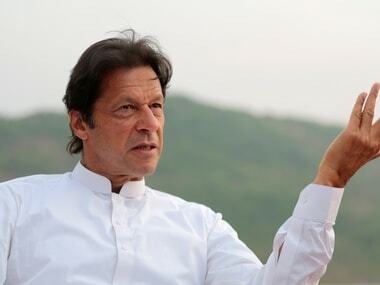 Pakistan has been struggling to raise money from international institutions like the World Bank in the face of Indian opposition to the project on the Indus River in PoK.